When selecting a contractor for new construction, trust is the most important quality to look for. You need to know that no corners are being cut when you are not there. 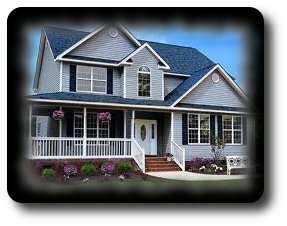 Mark A Pflug General Contracting has been building that trust for over 40 years. The majority of our business is from satisfied customers that keep coming back to us when they need work done. We built this house in 2010. The stonework facade and stamped concrete on the front steps give this house a unique appeal.